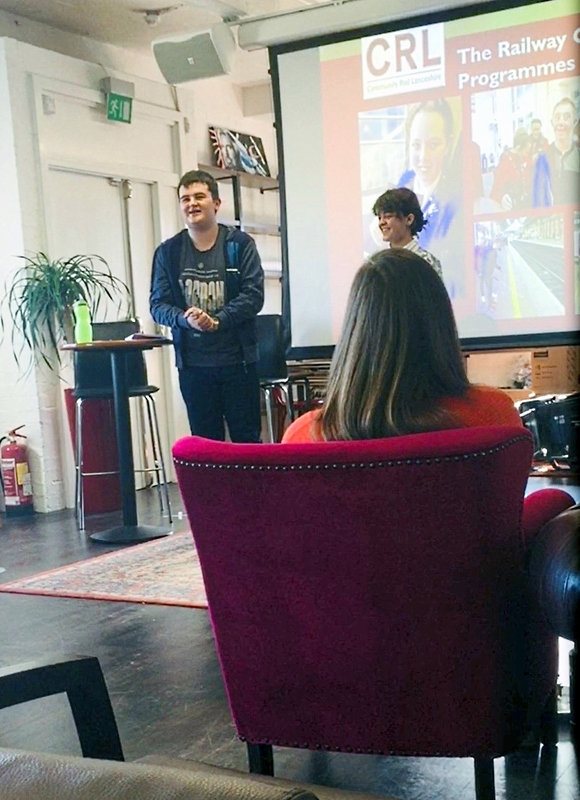 Community Rail Lancashire was delighted to be invited to Virgin’s Sustainability Forum last week, to discuss our equality, diversity and inclusion-focussed initiatives. We were especially pleased to be able to take Elena, a participant of ‘Stand Clear of the Closet Doors!’ and Phillip, a participant of the Railway Confidence Programmes. Both of them spoke eloquently on the programmes, and included their recommendations for the future of community rail with an inclusion focus. They both agreed that a focus on working with marginalised groups is key, and especially through holistic projects. 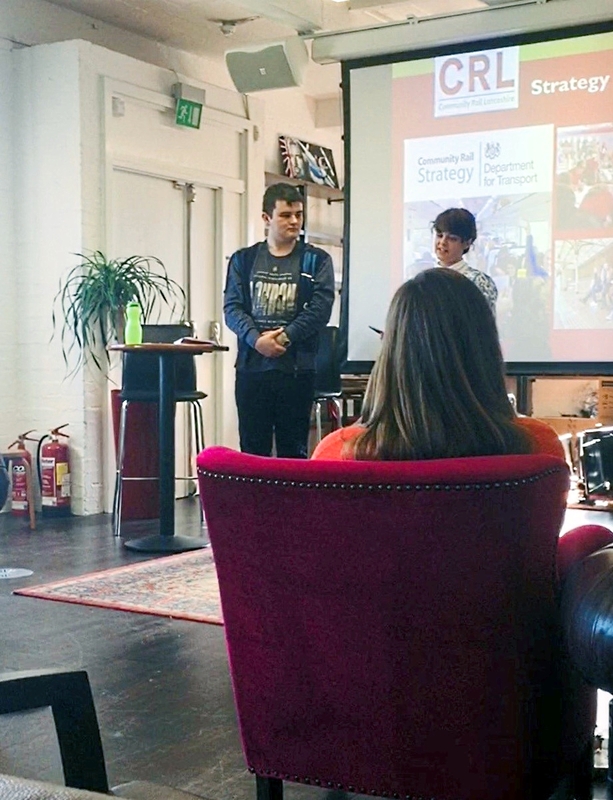 Elena also linked this to the new Community Rail Strategy; highlighting just how relevant these projects are moving forward, especially for young people.